The Eaton 9SX UPS, resolves utility power problems and delivers superior power protection for IT and networking equipment, medical systems, manufacturing process control or anywhere critical equipment and applications require clean, continuous power. 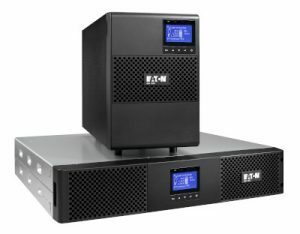 The Eaton 9SX UPS delivers online power quality and scalable battery run times. 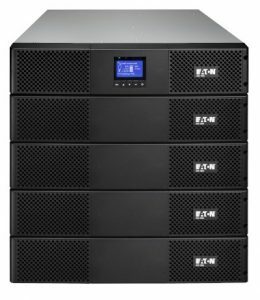 With an efficiency rating of >95%, the 9SX UPS cuts energy costs while significantly extending battery service life with Advanced Battery Management (ABM) technology. The 9SX UPS also has a bright LCD user interface to simplify monitoring. Simple plug and play installation and operation. Hot swappable batteries, no need to shut down for replacement. Extended run time with up to 4 external battery modules. © 2019 Advent Power Protection All Rights Reserved.